SPECIALIZED NEEDS DESERVE SPECIALIZED SERVICE.  Cornerstone Companies partners with leading trade organizations and industry-specific groups to develop customized insurance programs. We go above and beyond to learn about your organization’s needs and put our strong carrier relationships to work for you. And because our full-service firm works collaboratively, our team can provide consulting expertise in planning for your organization’s employee benefits and wealth management as well. We look forward to working with your organization.